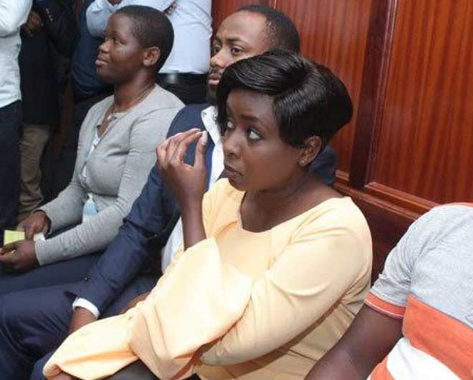 Jacque Maribe and Joseph ‘Jowie’ Irungu appeared before Justice James Wakiaga yet again on Tuesday. 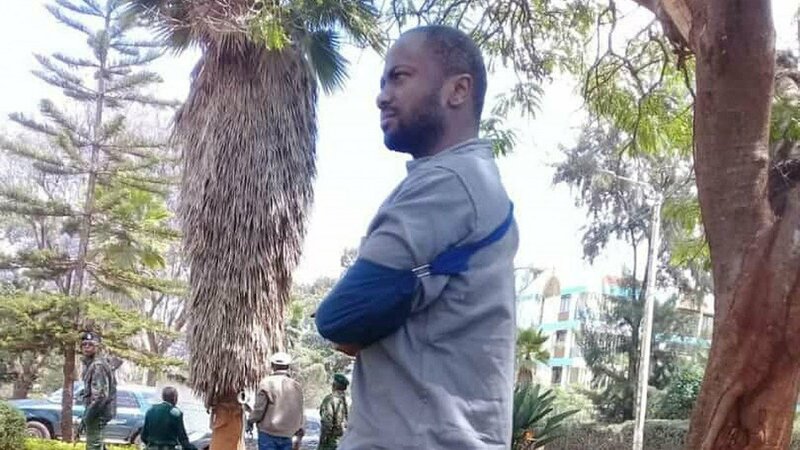 Irungu claimed in court that he was tortured at Kamiti Maximum prison and also needed surgery since the gunshot wound on his left hand is yet to be treated. Irungu told court he was willing to spend his own cash to treat the arm. 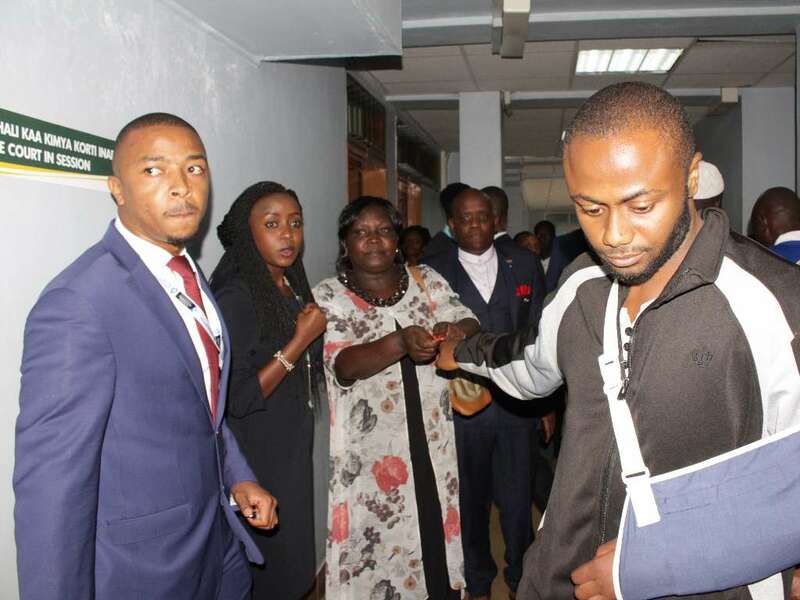 The Court directed that Irungu be admitted to Kenyatta National Hospital unconditionally or he would be freed on bail to seek medication at a hospital of his choice. “Court: Surely, we cannot hold a man in need of medication. What if he dies in our hands? Is it possible to allow the family to produce a car and prisons provide guard. I order that the accused be admitted at KNH today, whether Gvt owes KNH money or not. No fee should be demanded from the accused. If he is not admitted today, the court will allow him to seek medical treatment at a hospital of his choice. It is so ordered,” Dennis Itumbi later said in a post while giving a recap of how the proceeding went. After the case, Jackie’s mum was captured in a photo comforting Irungu. The photo has been doing rounds on social media proving truly nothing beats a mother’s love.